Nigerians aren't necessarily the smartest people in the world but more like a very motivated group of people, Nigerians are motivated to do better than their neighbors because of our inherent competitiveness and an abject hatred of being failures. With great motivation comes the ability to surpass all barriers. Nigeria is a place you needs to lookout for yourself. 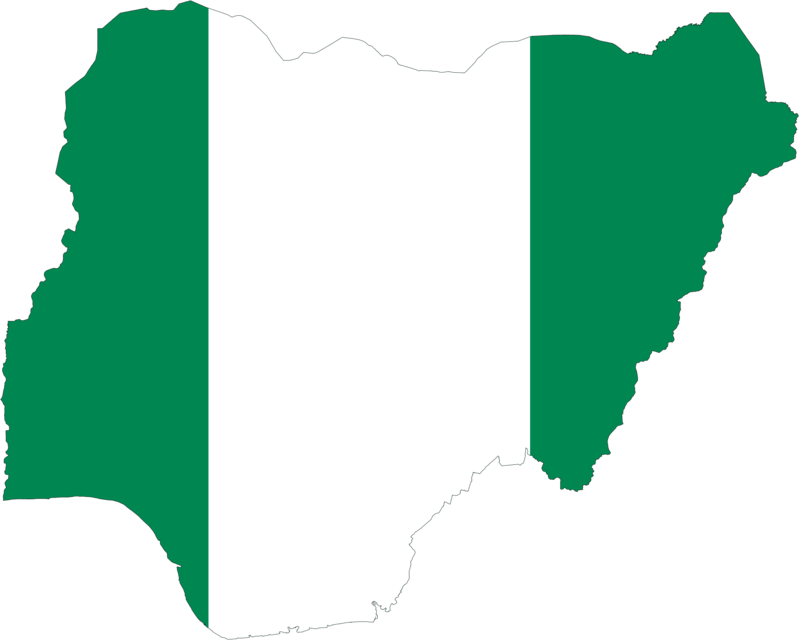 We (Nigerians) aren't necessarily the smartest people on earth, just that we are incubated in a culture where achievements mean a great deal. The more you achieve, the higher your reputation grows. The Igbos in particular lead flamboyant lifestyle and are nurtured from as soon as they could walk or talk to aim for greatness. They aren't expected to do things for just passion but for success, financial freedom and opulence. They should be or more like they have to be. Here is why: Nigerians are one of the smartest and most educated immigrants in the United States and also many other parts of the world. In Africa, you have to be smart mostly because of the trouble you'll get into if you fail an exam or failed a class. You get whooped by the teacher and also by your parents. That's not the type of motivation you want , but hey it works. Yes, most Nigerians have great instinct for survival (It is also a feature other countries possess) but they tend to disappoint when it matters most. Smartest people to walk the Earth? Definitely NO!